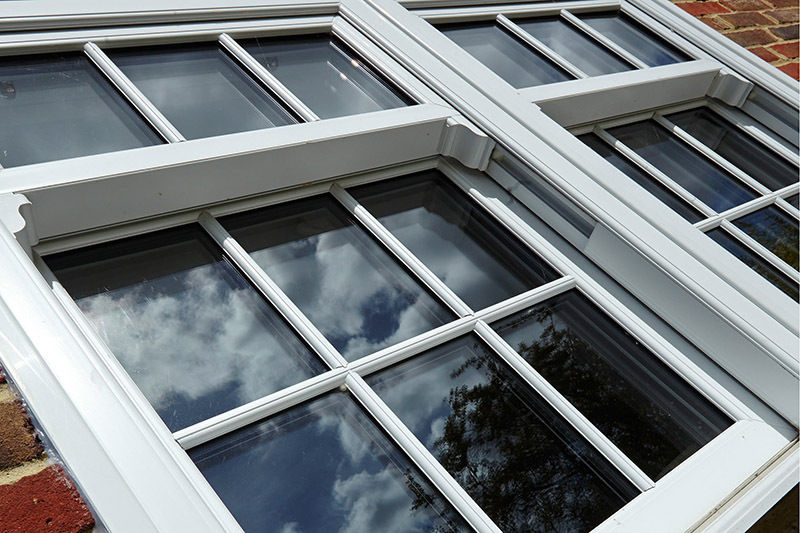 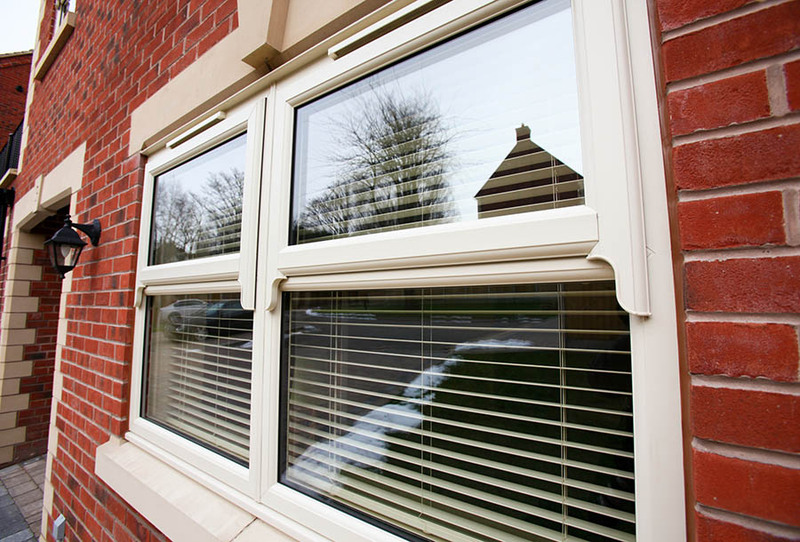 Our uPVC Sliding Sash window combines the elegance of traditional timber sliding windows but with all the benefits of modern double glazing materials. 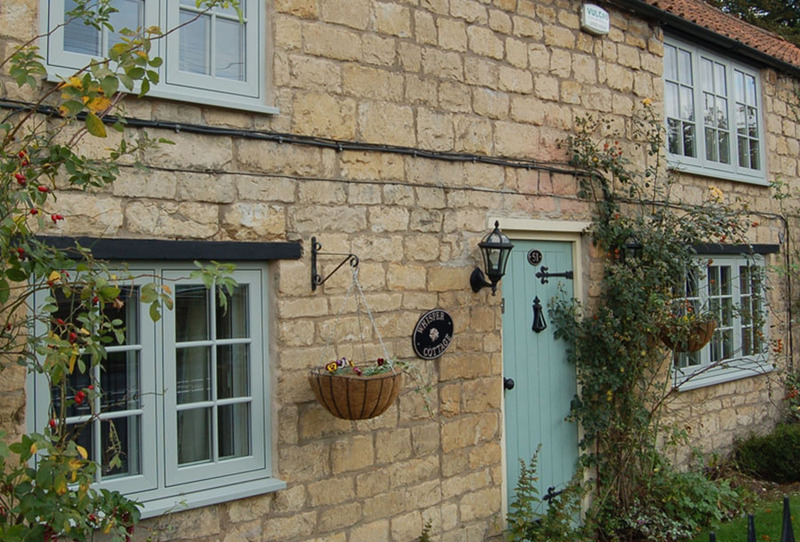 Suitable for replacing traditional wooden sash windows in period properties or adding character and style to any development, our double glazed vertical sliding windows retain all of the traditional features and charm but are highly energy efficient, high security and virtually maintenance free! 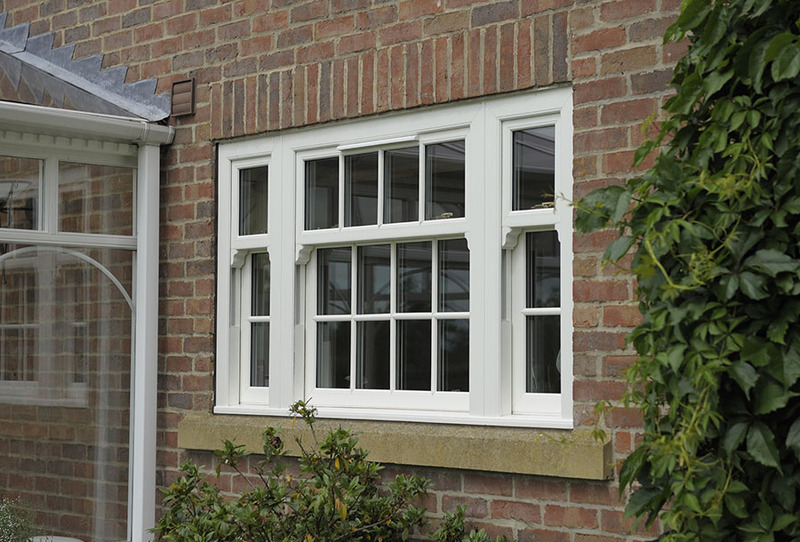 Designed for those wanting to achieve the traditional look of real timber, the uPVC sliding sash window is flawlessly manufactured. 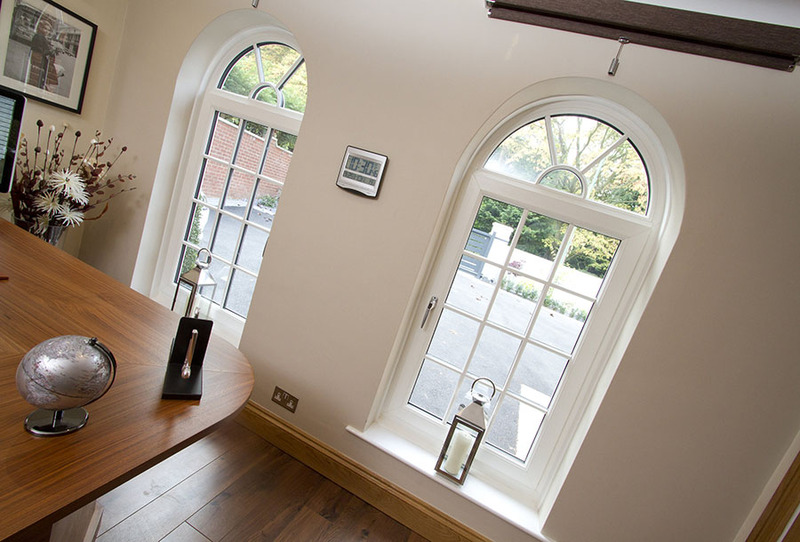 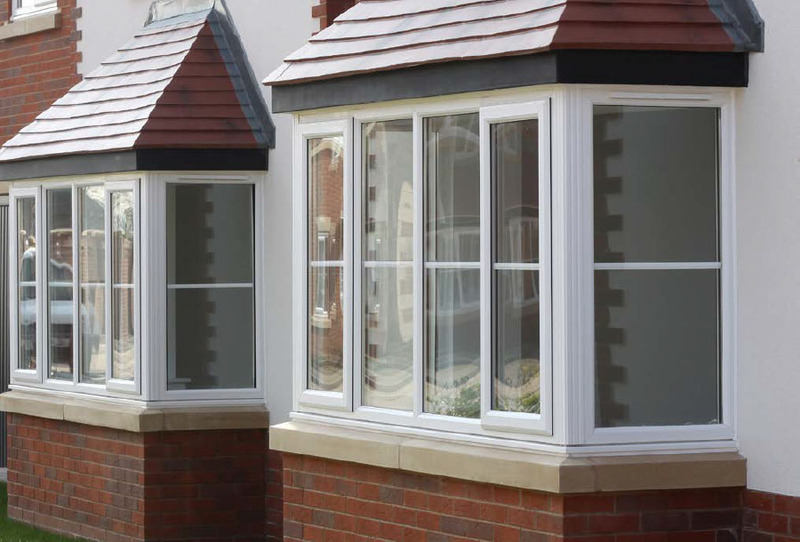 Our design marries both style and functionality, giving you a traditional looking yet long lasting, sash window design.